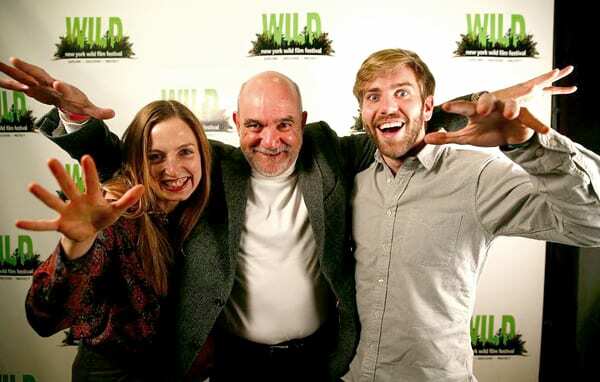 “The Bat Man of Mexico” team at New York WILD from left to right: Amy Cooper, Rodrigo Medellin and Tom Mustill. Photo by Kamau Ware. “On a blustery night last week, just after the blizzard that wasn’t, Rodrigo Medellín was in the second-floor library of the Explorers Club, on Manhattan’s Upper East Side, for the U.S. première of “The Bat Man of Mexico,” a BBC documentary about him and his work. It was the opening night of the second annual New York WILD Film Festival, and the documentary, which had won the prize for Best Exploration Film, was the evening’s main event. Read more of the article from The New Yorker.